Product prices and availability are accurate as of 2019-04-19 21:02:59 PDT and are subject to change. Any price and availability information displayed on http://www.amazon.com/ at the time of purchase will apply to the purchase of this product. 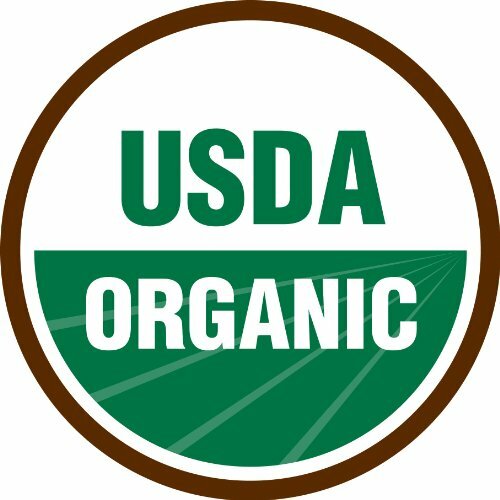 Organic seeds. Heat Tolerant. A longtime favorite. The large, heavy heads are dark green. 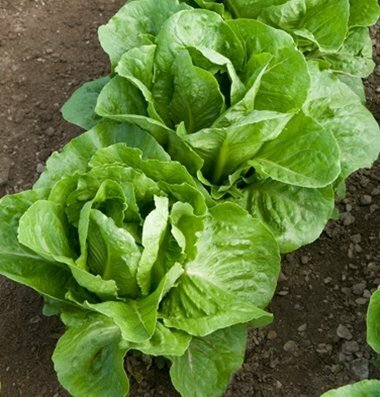 Suitable for marketing as full heads or romaine hearts. Good, sweet flavor. Utility Patent granted. Intermediate resistance to corky root. 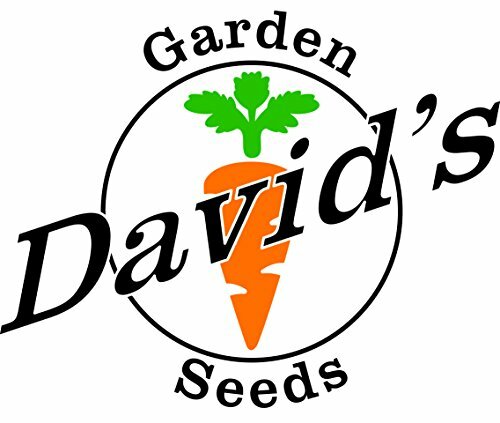 David's Garden Seed's is a Veteran owned company that has been offering quality seeds since 2009. 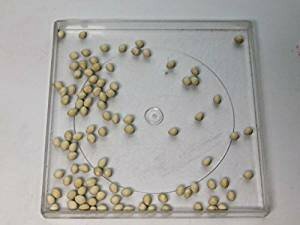 Pelleted seeds have a white organic coating on them that helps planter to see them as they plant or to put in various pelleted seed planters.